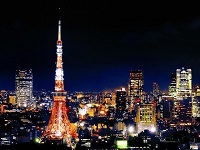 Kyoto Tower is a 430 ft observation tower located across the Kyoto Station. 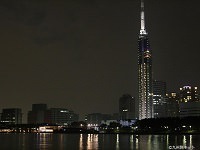 Construction began in 1963 with the hopes of being completed by the 1964 Tokyo Olympics and is Kyoto's tallest building. Unlike other towers in Japan (Tokyo or Sapporo) Kyoto Tower has a unique design inspired by traditional Japanese candles. Kyoto Station is close by, and there's also a hotel, onsite onsen, and several stores (including Kyoto Yodobashi Camera). 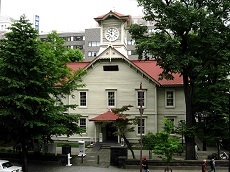 There are also workshops offered nearby the tower, including Sushi making, Yatsuhashi making, Japanese Confectionery, and Traditional crafts experiences. Capable of withstanding winds up to 201 mph, earthquakes, and typhoons, Kyoto Tower is an ideal spot for an overhead view of Kyoto. During the time of construction, there was a lot of controversy regarding the cost of the building and the modern design of the tower. Some locals believed that the modern design would not fit the ancient capital of Kyoto, while others welcomed the change and signs of Kyoto's progression. 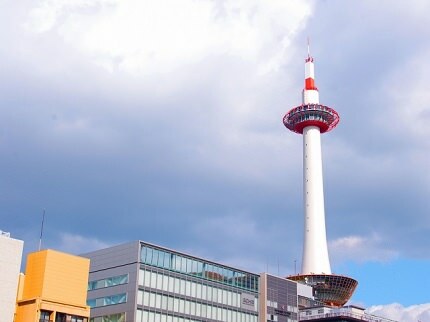 To preserve Kyoto Tower as the highest building and the town's old town look, the city of Kyoto has regulations regarding maximum building heights. 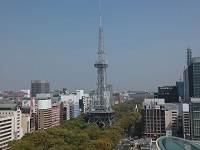 With its exclusive height, Kyoto Tower provides a great view of the town without any competing, obstructing buildings.